CENTRAL GOVERNMENT STAFF NEWS: MACPS FOR CIVIL SERVICE: FROM 1-1-2006 OR 1-9-2008? MACPS FOR CIVIL SERVICE: FROM 1-1-2006 OR 1-9-2008? 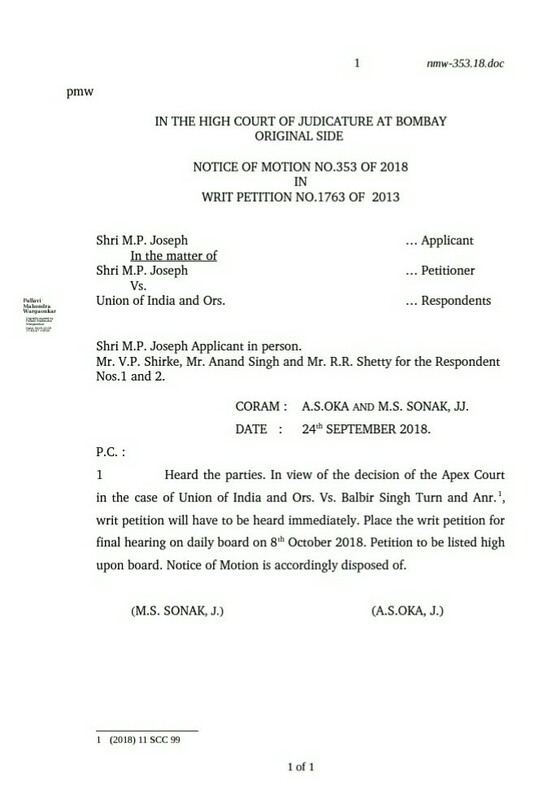 Hon'ble BOMBAY HIGH COURT FIXED FINAL HEARING ON THE MACPS ISSUE ON 08-10-2018. 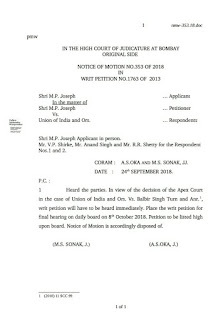 For more information see the court order and previous blogs on the same subject.